This is where I found this digital image on Etsy. Prettygrafikdesign. Some of my images and papers are also from Clipartland, also on Etsy. I had lots of fun making these simple layouts with the cute images! 🙂 I also used more cardstock from Stampin’ Up!, Pumpkin Pie, Tempting Turquoise, and Pacific Point. The printed papers came from Etsy on one of the sites already given above. I don’t think we have enough African American images on our cards 😦 I was thrilled to find some cute ones on Etsy! 🙂 Although I have to say, it’s disappointing to just find “white” kids colored “brown”. At least these images have ethnic hair. I’m having trouble finding teen boy or girl images, if anyone knows a source, please let me know! A lot of our “kids” are teens. Summer has been hard! With all the grandkids home and lots of medical and other appointments, I’ve had less time to spend crafting! 😦 Well, today, I found time to make one card! lol Yes, one! lol But, I have lots of cards sent in for Send A Smile 4 Kids to share! 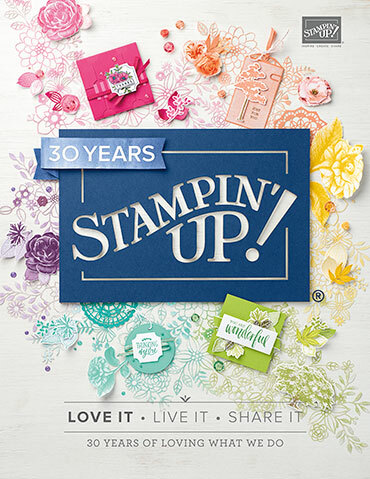 Everything on this card is from Stampin’ Up! unless noted! 🙂 I used a retired embossing folder with clouds for the background. The So Saffron sun was die cut. The bird is Marina Mist, and the branch is Pear Pizzazz. The little thank you stamp is from Wishes Your Way (retired). Tagged as Boys/Teen, Card Blog Challenges, Card Making, Embossing folders, Freshly Made Sketches, guest cards, Send a Smile 4 Kids, Stampin' Up! First, my card, is for Merry Monday #197. Lee Mae has sent in a wide variety of cards and very few duplicates, where does she find the time?! These cards are adorable, love the papers and images!